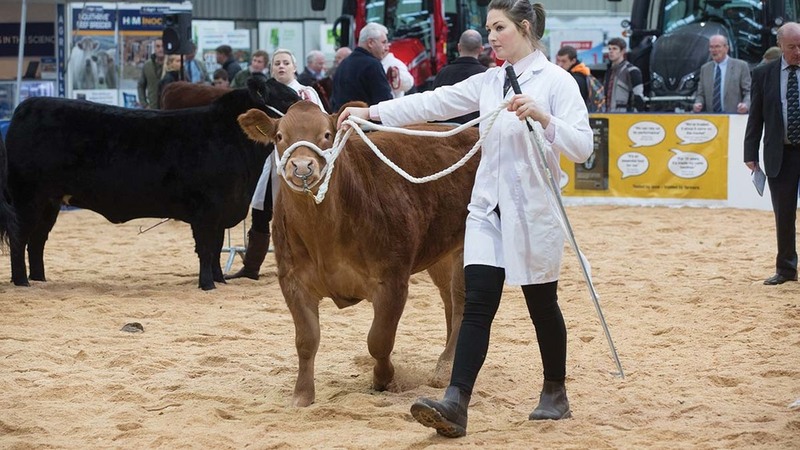 Young handler, Hannah Baldwin, gives us her top points for a successful stint in the showring. You have worked hard to get there, so you should be confident in your ability. Even if you get something wrong you will learn from it. Keep your attention on the animal and the judge. Know what both of them are doing to make sure that you are showing the animal to its full potential. Be alert at all times and look like you want to be there. Attention to detail is essential and in a tough class the final decision will go down to the small things, including your appearance. You only get one opportunity to impress, so make the most of it.